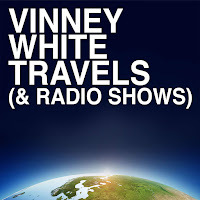 Vinney White Travels (and radio shows): Vinney Who? 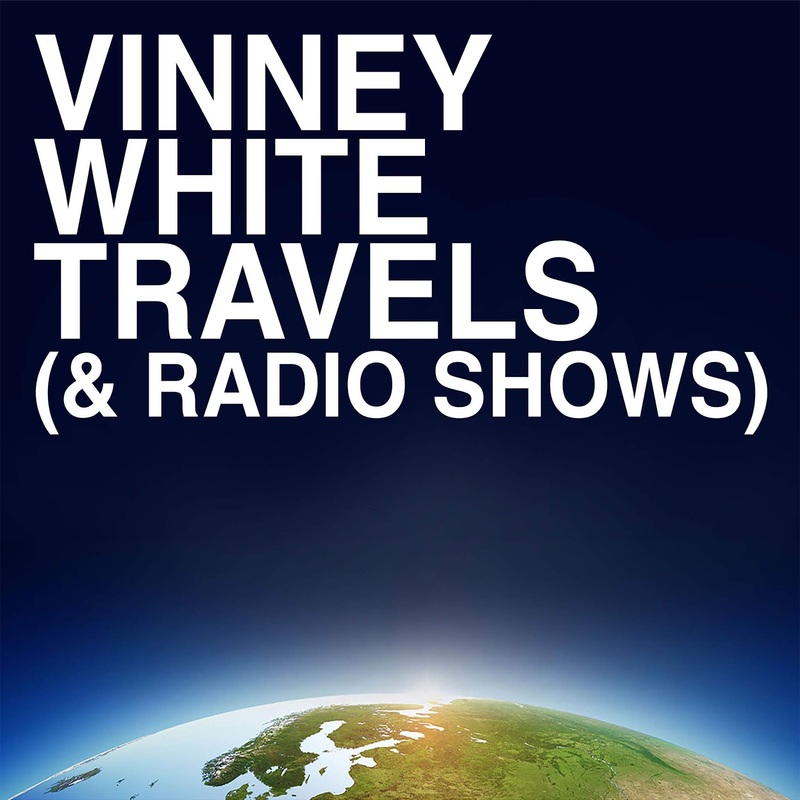 Vinney White is an English radio announcer and TV personality working in Toronto and London, with weekly live shows on NewsTalk1010.com (the biggest talk station in Canada). 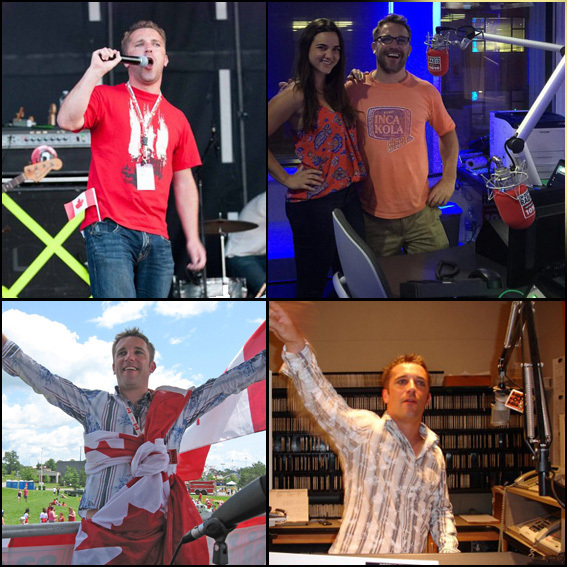 Previously he worked for Bob FM in Ottawa; the capital of Canada for about 6 years, where he doubled the ratings in the evening show with his rants, stories and slightly different take on life. When he is not on the radio, he teaches Adobe software in Toronto and London(UK) and makes podcasts that get posted on this site, and podcasts for companies and organisations through his company; WeMakePodcasts.uk - He's also a music DJ.